In 2019, Ramadan starts on Sunday, May 5 and end on Tuesday, June 4. 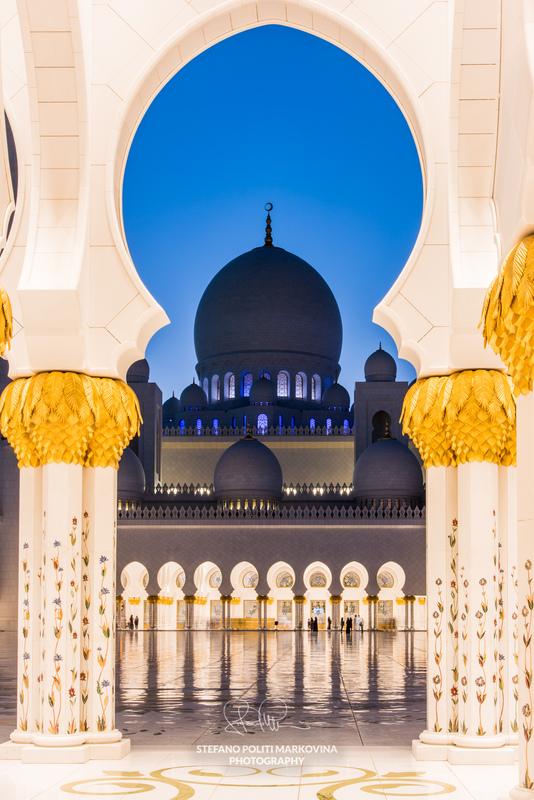 If you plan to visit a Muslim country here are a few tips and explanations about Ramadan for travel photographers. Ramadan is a holy month for Muslims around the world. The word Ramadan comes directly from the Arabic root ramiḍa which means dryness. It is the ninth month of the Islamic calendar, and the month in which the Quran was revealed. Being the Islamic calendar a lunar calendar, months begin when the first crescent of a new moon is sighted. Since the Islamic lunar calendar year is 10 to 11 days shorter than the solar year and contains no intercalation, Ramadan varies every year. During this period, observant Muslims tend to abstain from food (sawm), drinking or smoking from dawn to dusk and also restrain from all activities or behaviours that are not compatible with Islamic values.